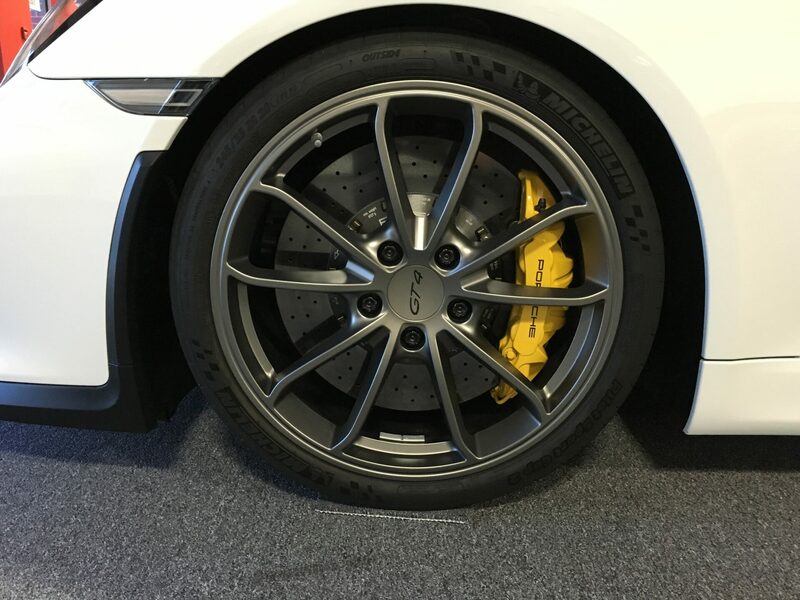 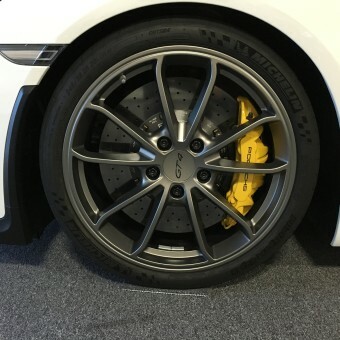 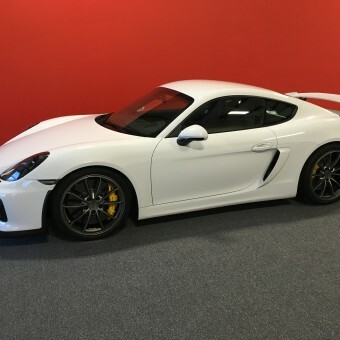 Currently one of the most sought after cars in the GT lineup. 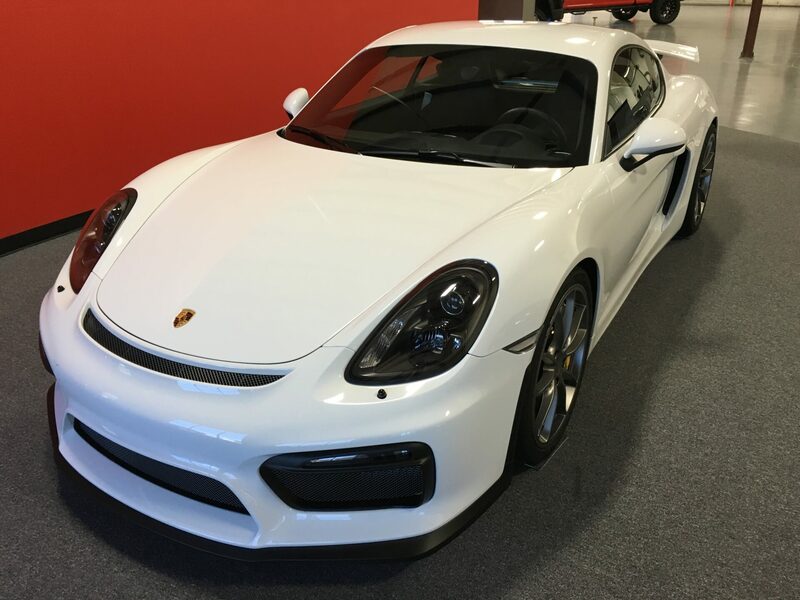 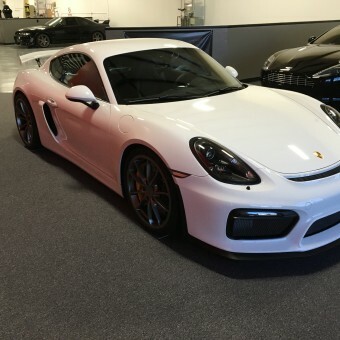 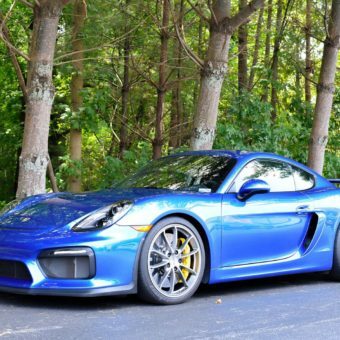 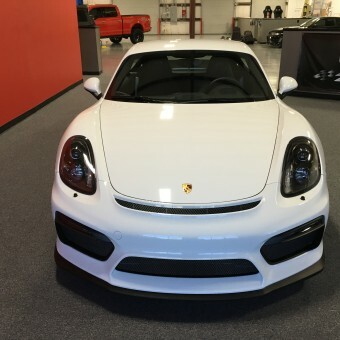 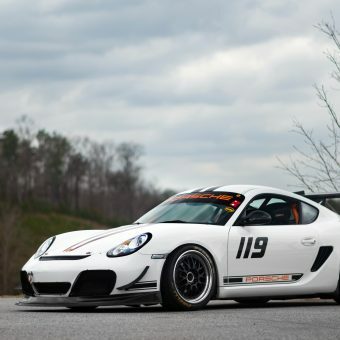 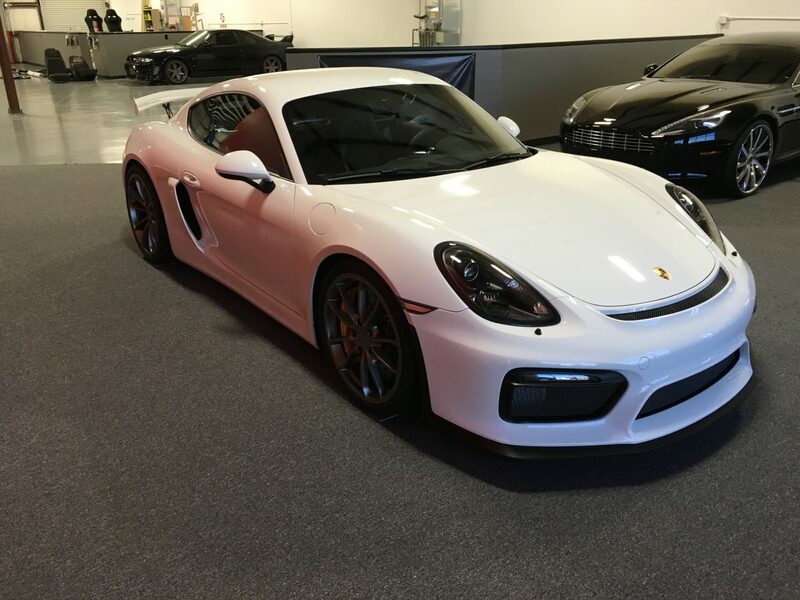 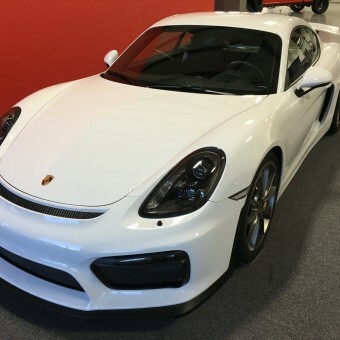 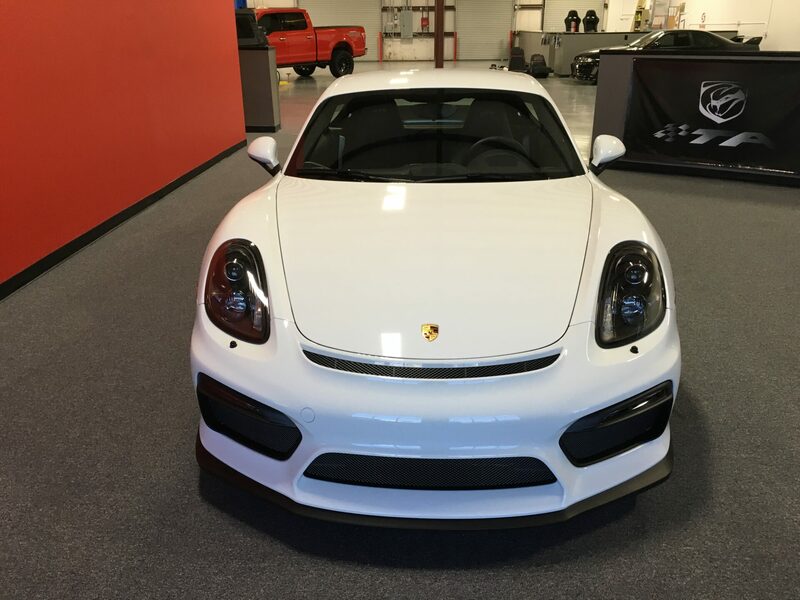 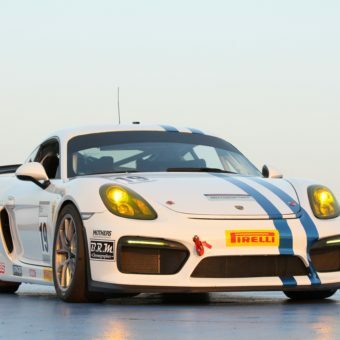 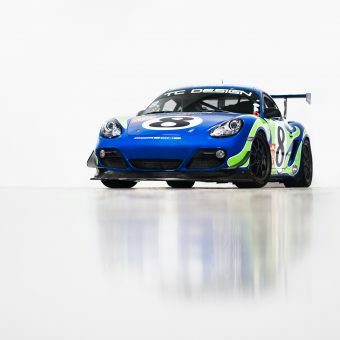 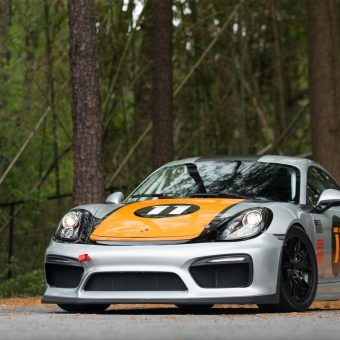 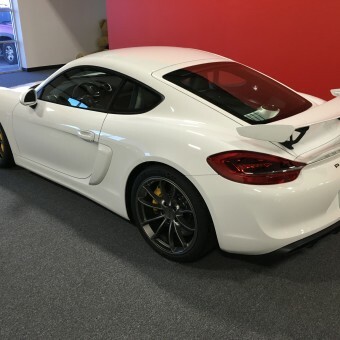 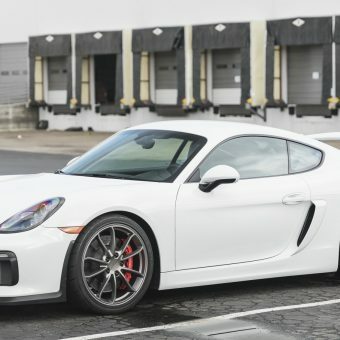 Pristine GT4, always garaged and with Xpel clear bra on full hood, fenders, bumper, rockers, a pillars and partial roof. 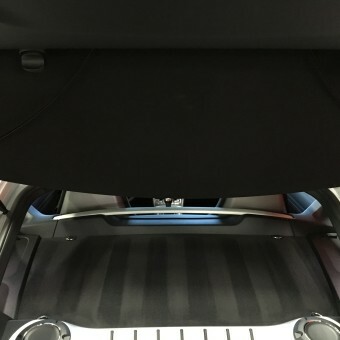 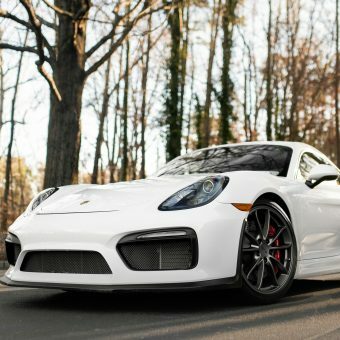 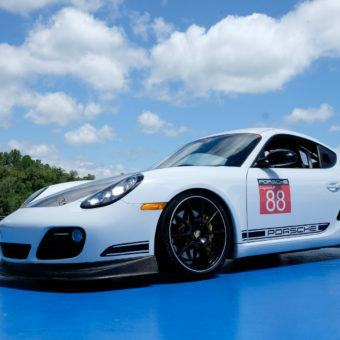 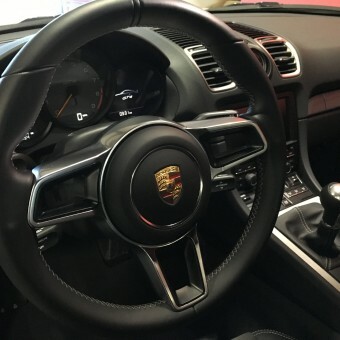 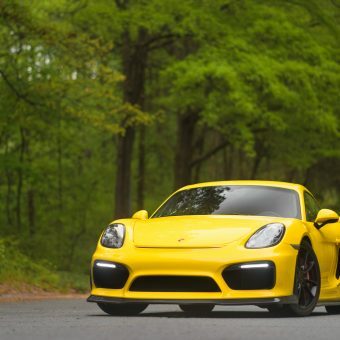 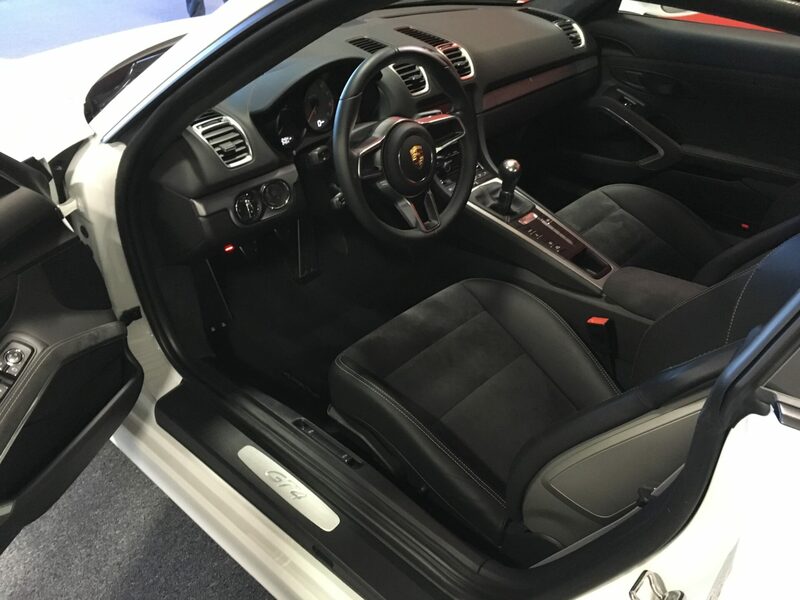 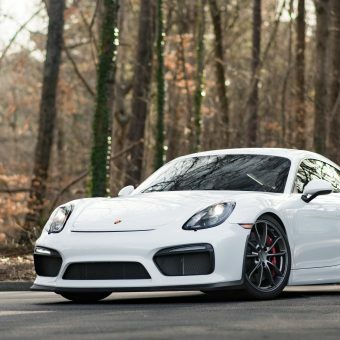 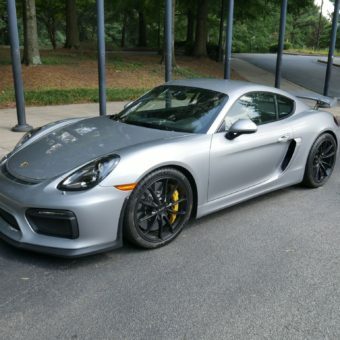 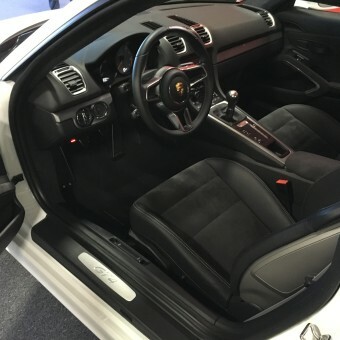 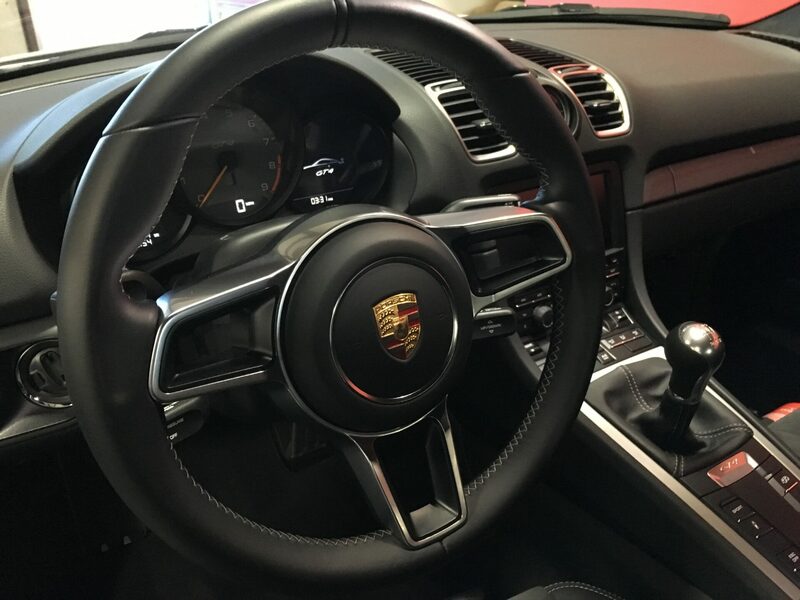 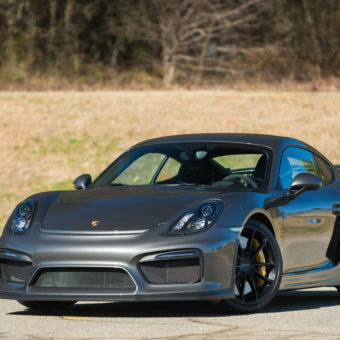 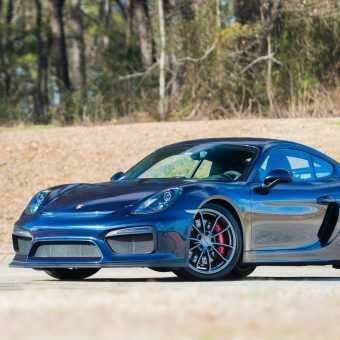 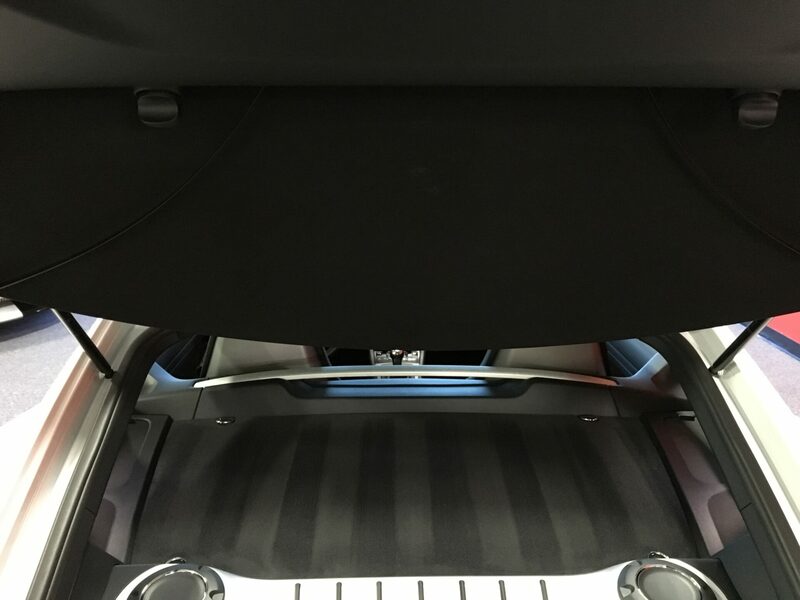 Options are: PCCB’s, Sport Chrono w/ track app, brushed aluminum trim in black, wing supports black, two way sport seats, fire extinguisher, steering wheel and gear selector in leather, partial leather and alcantara interior w/ silver stitching and silver seat belts. 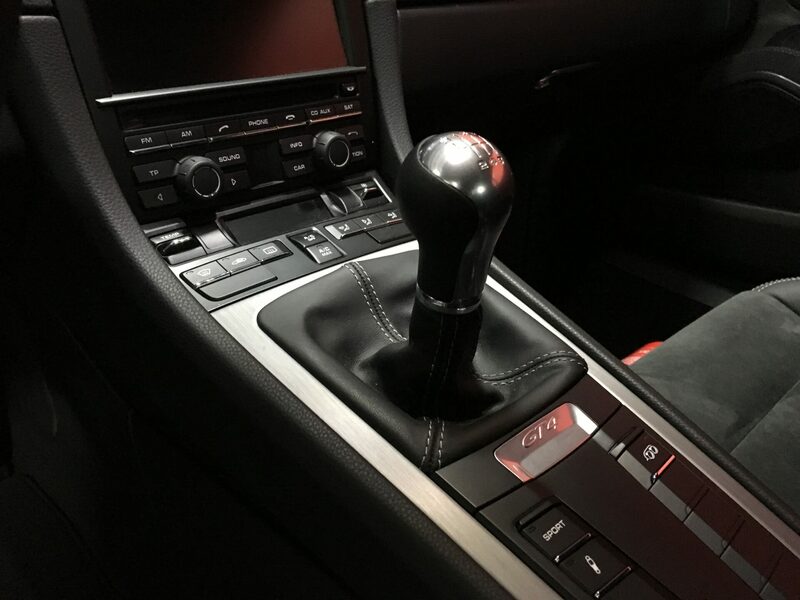 Break-in procedure followed. 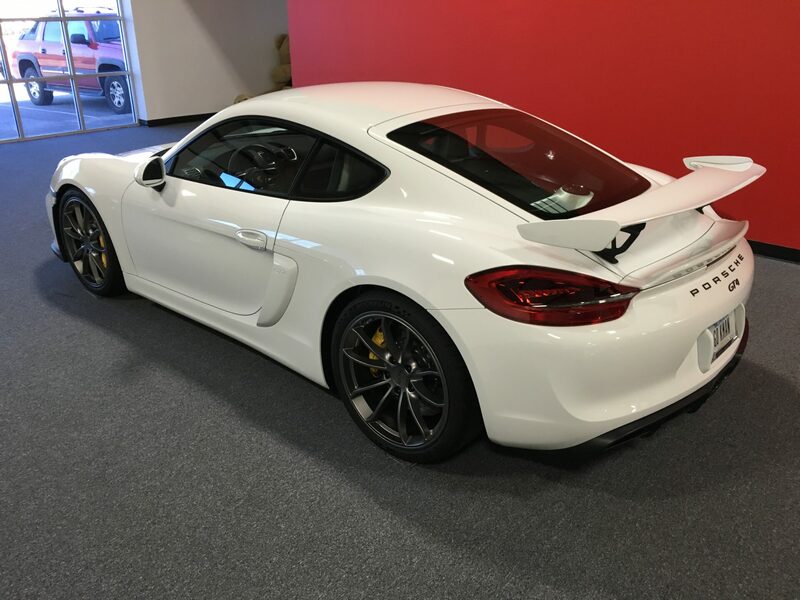 All books, window stickers and keys. 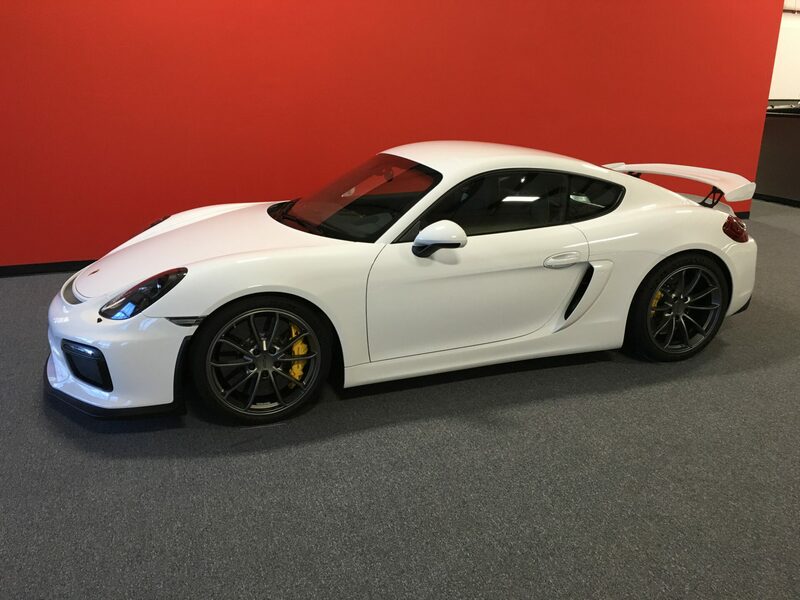 No paintwork, accidents or issues.